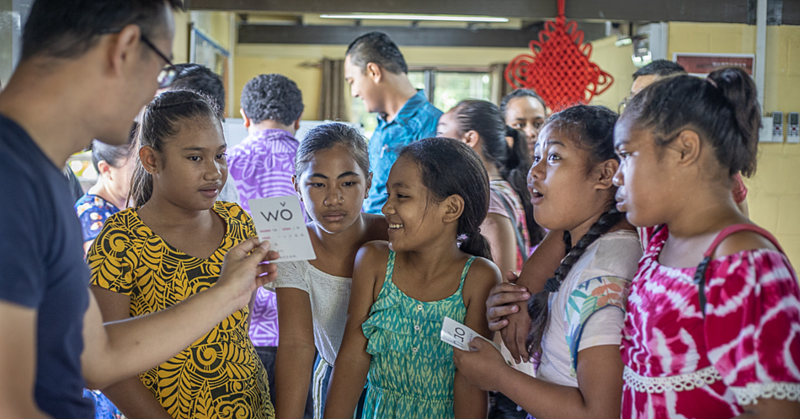 The Vaisala Congregational Christian Church Samoa youth group performed for the first time during the Independence Day celebration yesterday. They rocked the field with not only their traditional dance, but also their modern dance. They also did the Samoan battle dance to engage the crowd. 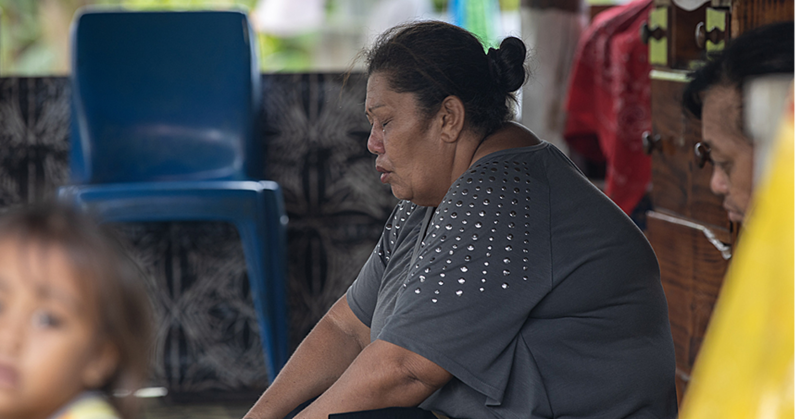 Church Minister for the Vaisala Congregational Christian Church Samoa, Kerisimasi Okesene told the Weekend Observer that it was a memorable experience for them. “This is a golden opportunity to perform here. 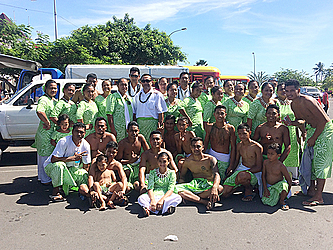 We are from the other island and Savaii is very far but we are grateful for the phone call by the organizing committee of this event that we were able to come and be part of the Independence Day entertainment. “It is an important event that we all should contribute to. 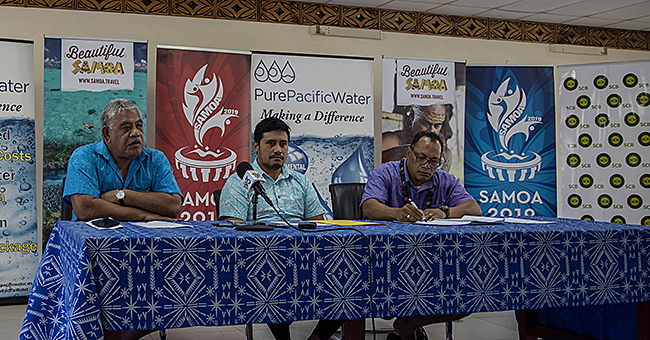 “This was also a good opportunity for the youth in Vaisala to come and spend Independence Day here in Apia since we barely have this kind of opportunity. It is rare and we could not have been happier to be here. “It is also a good exposure to come here and to see a different place and to meet new people. The group decided to perform in green attire, which means a lot to them. “Green is life. In terms of our country moving forward, there have been a growth and a shift and that is through the gift of life and the blessings that our heavenly father have on us. “Green is life and the life that we are living happily today as Samoans being free is everything that we could ever ask for,” he said.